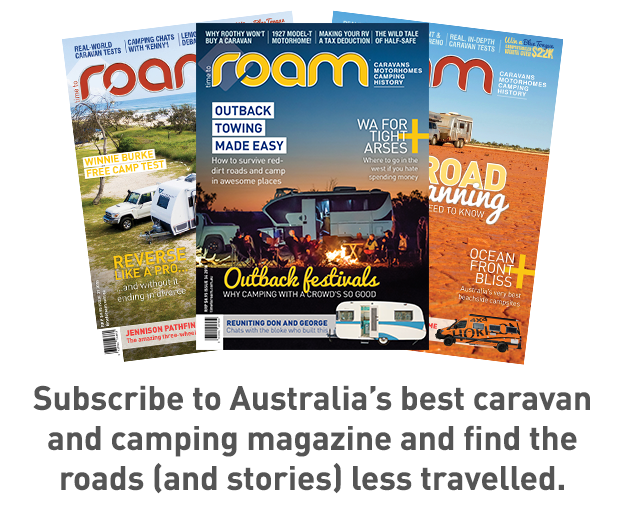 Queenslanders take on the world’s biggest RV brand and come up with something impressive. Not since the glory days of Chesney has Queensland really been on the map when it comes to caravan manufacturing in a big way. 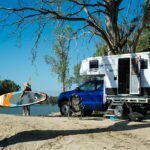 That may all be about to change with the launch of Winnebago Australia’s first local-built range of caravans. It’s almost two years since the world’s biggest name in RV manufacturing re-entered the Australian and NZ markets by way of an agreement with Brisbane’s Trouchet family. The Trouchets started out hiring camper vans in the 1980s and eventually took their Apollo brand worldwide, which is how they came to get to know Winnebago. 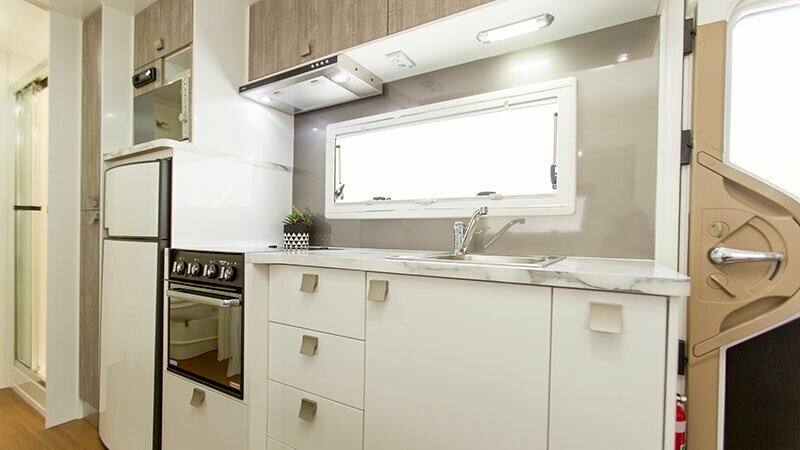 When the new Winnebago Australia range was launched last year, the initial plan was import caravans from the US and build Winnebago motorhomes in Brisbane. The Trouchets had been successfully building motorhomes there for nearly a decade, mostly under the Talvor brand. More recently they’d also built limited numbers of Talvor caravans. Now they’ve decided to take the plunge into caravan manufacturing under the Winnebago banner and they’re planning it on a big scale; hiring staff, buying new manufacturing equipment. They even snared a new production boss, Kevin Edwards, from Jayco. So a lot now rests on how Aussie caravan buyers react to the first Brisbane-built Winnebago caravan. The Burke (named after the western Queensland river) is the first of two models being launched this year and it doesn’t disappoint. The seamless all composite finish is the standard you’d normally find in ocean going yachts. Sure there are others can make the same boast (Queensland’s Seachange caravans come to mind) however few aspire to mass produce in the way Winnebago now does. There’s a single composite sandwich sheet for all the walls, the roof and the floor. That makes it solid, light and fully insulated. Laminated gel coated finish inside and out. The only ply you’ll find is in some of the cabinetry – and even that’s a class above anything else. 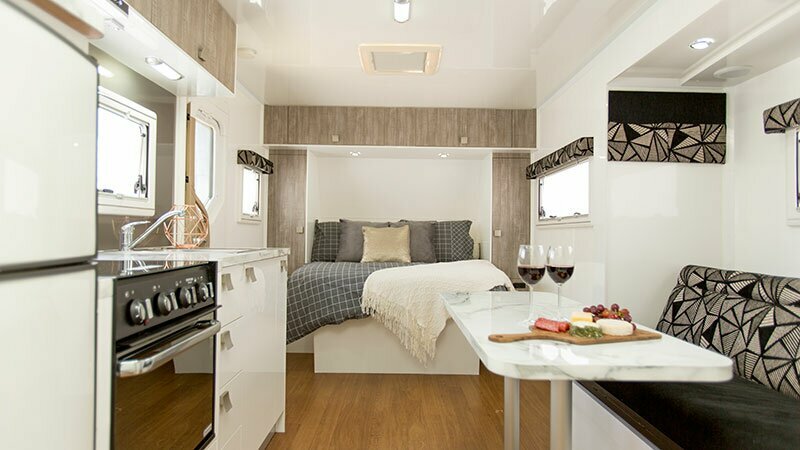 The van is fitted with quality gear throughout including the local gal-dipped chassis, AL-Ko suspension and running gear, Dometic European-style windows and Camec sound system. As you walk around the Burke (looking beyond the striking Winnebago logo) there are all the features you’d expect in a luxury van. Upfront there’s a checker plate steel gravel guard, twin 15 inch alloy wheels (with a spare on the rear bumper), outdoor shower, awning and picnic table. There are speakers for the sound system under the awning and both TV and power plugs. 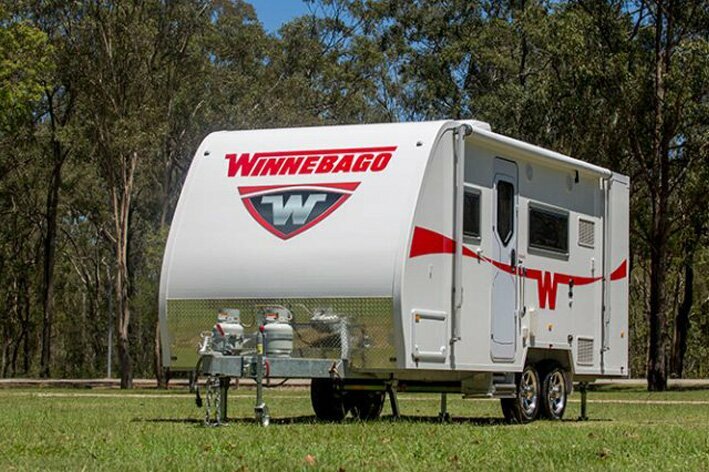 We would love someone from Winnebago Australia to contact us regarding a brand new Winnebago Burke B we just bought from Kratzmann Caravans in Queensland. We are having trouble findind a direct contact to Winnebago. We have issues with the van and would like their input. Hi Peter, just curious what your issues are with Burke as we are seriously considering to buy one?? ?